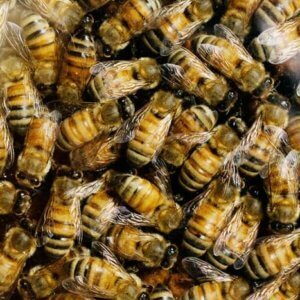 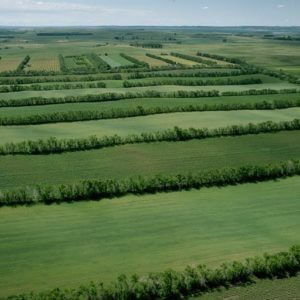 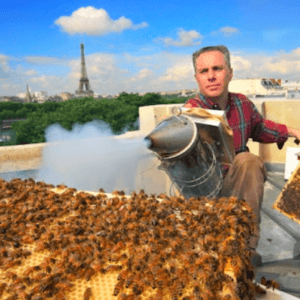 What’s next in the long, heated battle over bees and neonicotinoid insecticides? 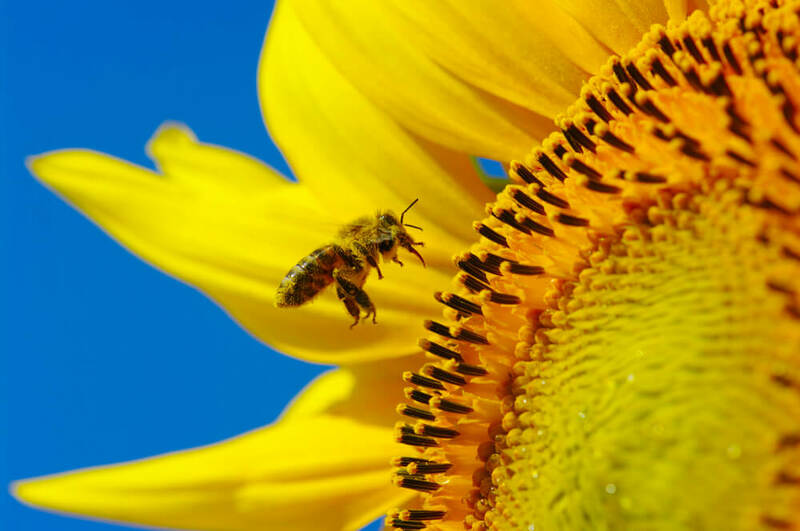 [A] new study offers hope for a relatively simple mechanism to promote bee health and well-being: providing bees access to sunflowers. 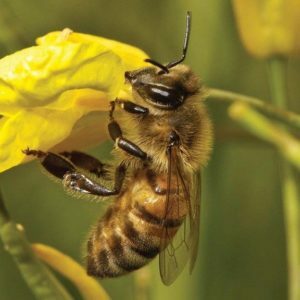 Related article: Did EU abuse emergency authorizations of neonicotinoids?